The other day, I found myself in an electronic section of a department store and I noticed an entire shelf of accessories for the iPad and iPhone. Since we are in the middle of the Christmas shopping season, I have decided to devote my blog post to the lighter topic of amazing things you can use your iPad or iPhone for. Most iPad and iPhone owners already have all kinds of chargers, docks, mounts, cases, speakers and keyboards and I will not be discussing those. Instead, I want to feature a bunch of interesting hardware add-ons that truly extend the use cases of the platform into previously unexpected applications. 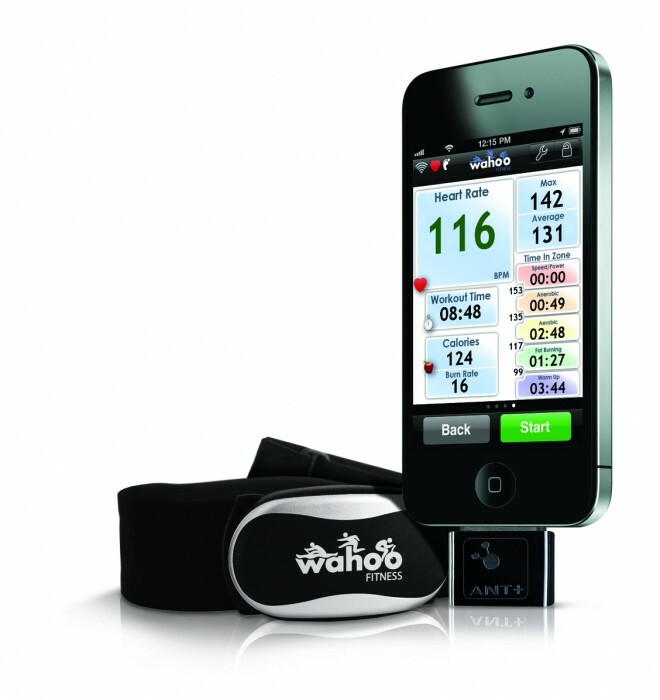 Wahoo makes an ANT+ add-on (hardware) that communicates with the chest strap and monitors your heart rate while running. 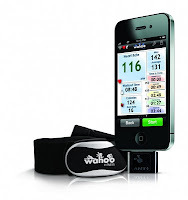 Wahoo also makes a similar monitor for biking. 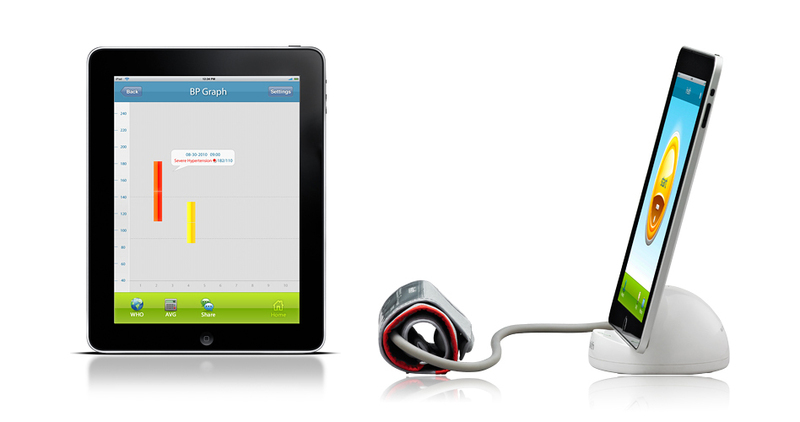 iHealth makes a blood pressure measuring system that keeps your history in an iPhone app. The scale from Withings gathers info such as weight, fat, muscle and body mass index and sends it to your iPhone via wi-fi network. An amazing set of accessories from Photojojo can add filters and lenses to the iPhone camera and some of them can even turn it into an SLR camera. 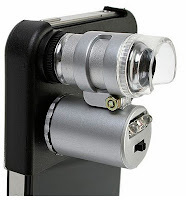 This contraption by Brando feels like a square peg in a round hole but, it promises to turn your iPhone into a microscope at a very reasonable price. 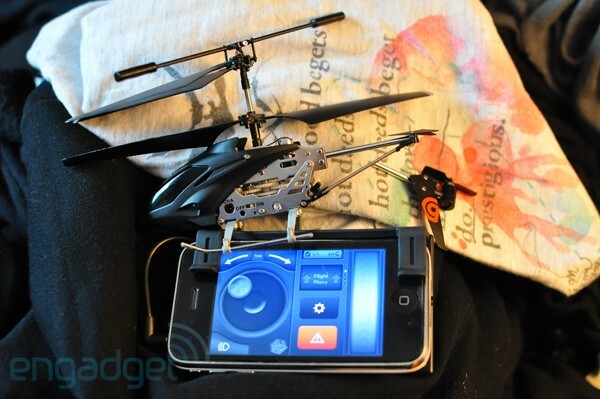 The HELO TC helicopter by Griffin Technology uses the iPad as the remote control. Not bad, actually. 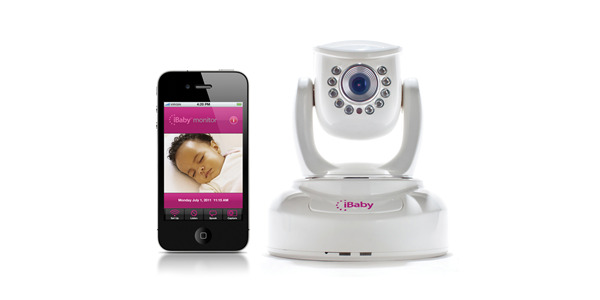 The baby monitor by iBaby allows you to see the baby on an iPad or iPhone. 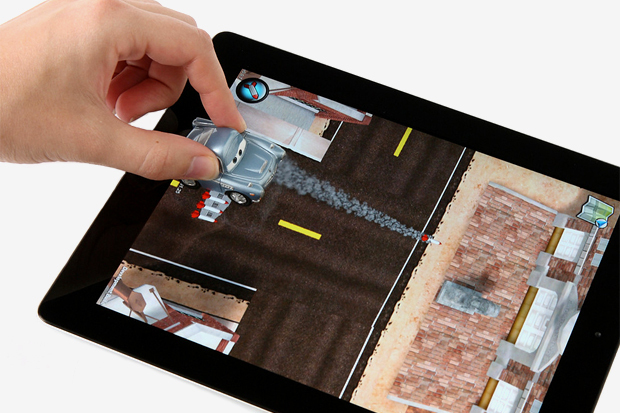 Disney produced a series of toys called AppMATes that interact with a iPad application. They look like the characters from Cars 2 which alone makes this game pretty cool. 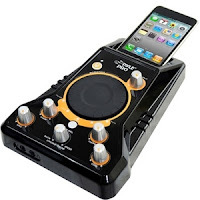 This amazing gadget connects your electric guitar with an iPad and an amplifier and produces sound effects like a whole set of sound distortion pedals. 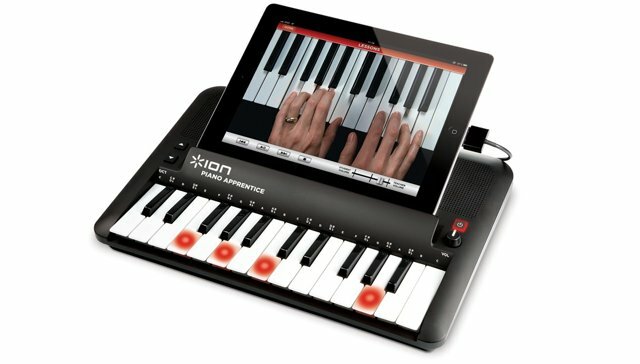 The Piano Apprentice by ION turns your iPad into a pretty smart musical instrument. Feeling like mixing some tunes for your next party? The Jensen DJ Scratch Mixer will help! 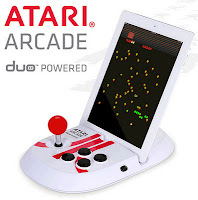 I should perhaps also mention the Soulo karaoke system and the ION iCade at this time. A gizmo that turns an iPad into an Arcade game machine? Atari! Credit card payments for everyone! 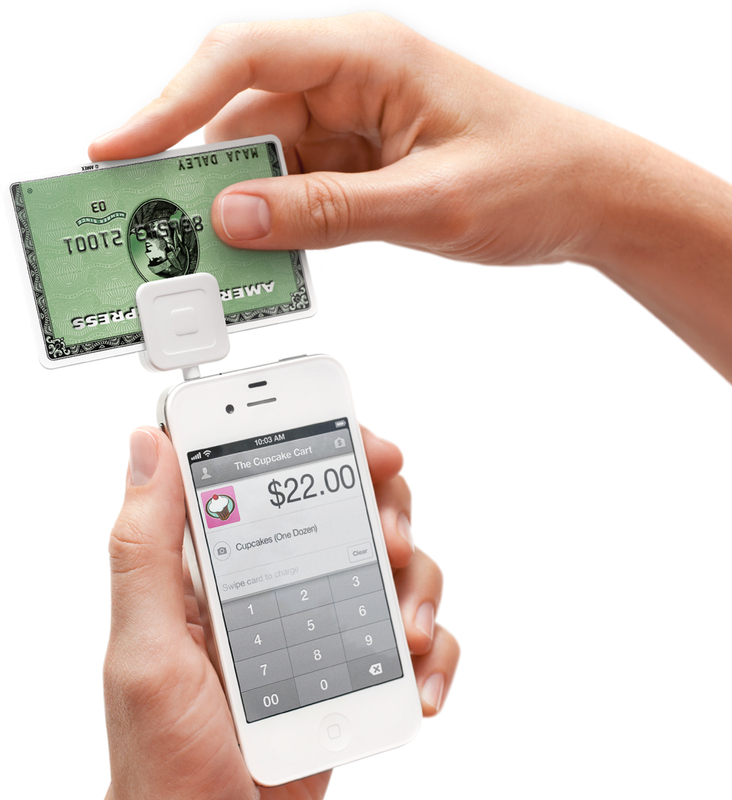 Since receiving payments is still surprisingly difficult in the US, the Square solution s finally giving the little man a chance to solve this problem. If you make your living by giving presentations to small groups of people - i.e. 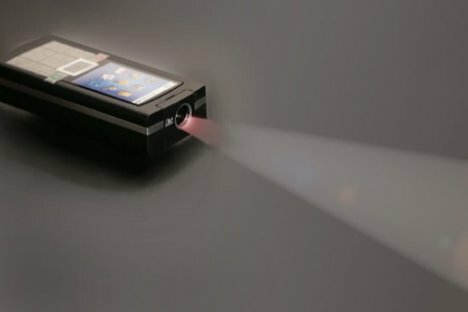 customer meetings - the combination of iPhone with Keynote and any of the pico projectors is something to consider! 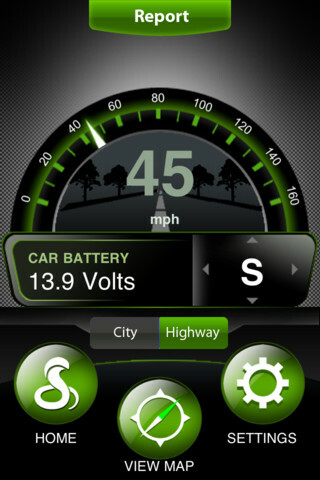 Cobra iRadar uses the iPhone as a display. Well, what can I say? Drive safely, folks! You must admit these things are cool aren't they? What's amazing is that they all take the iPhone and iPad into new areas of applications which Apple has perhaps never envisioned. That's the sign of a true platform. Microscope has really impressed me a lot, actually I was looking for something like that only so that I can get perfect results to clicks in an dim environment.